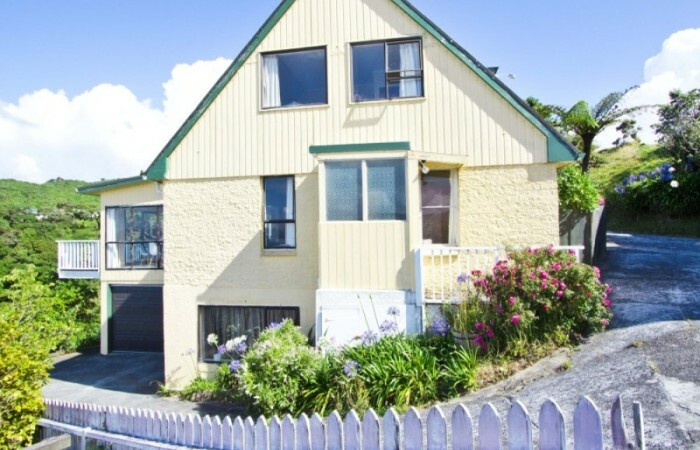 What an opportunity to develop this property into something special whilst living here. 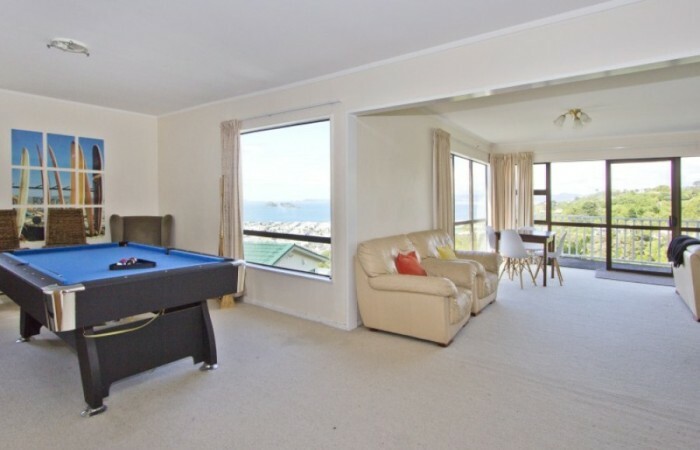 This is what the current owners had planned, but as you know, plans change, so now this opportunity is yours. 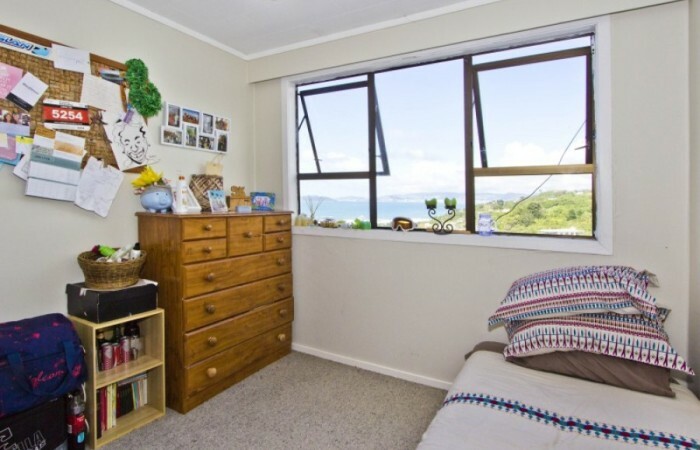 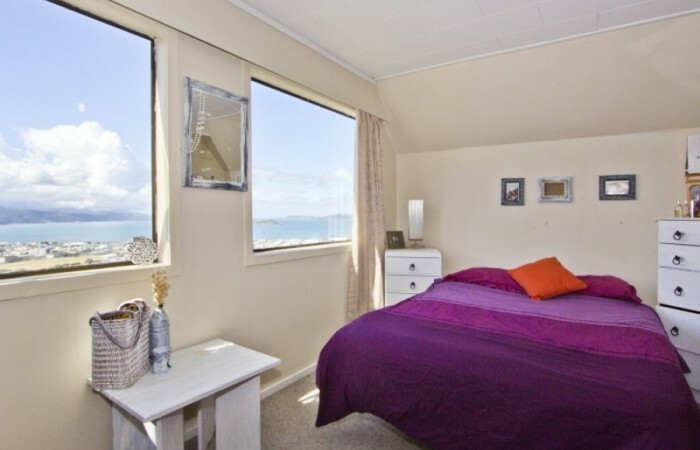 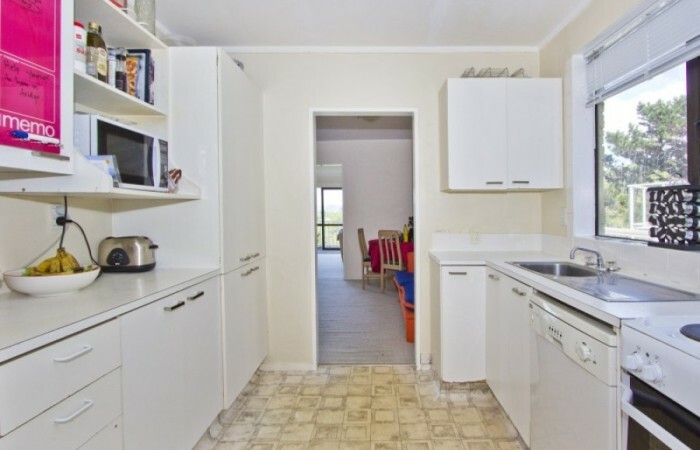 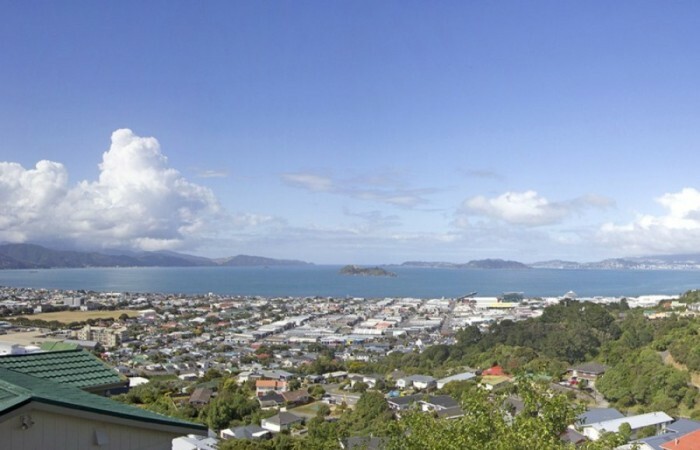 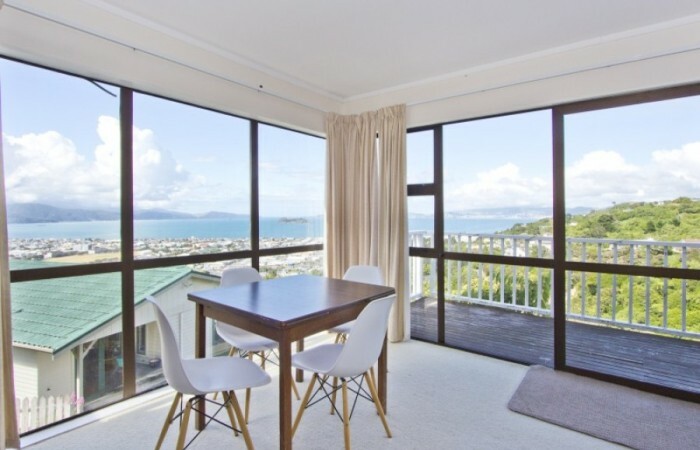 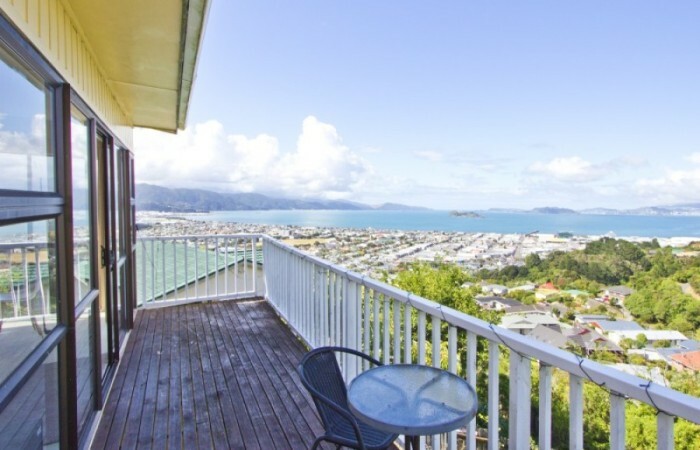 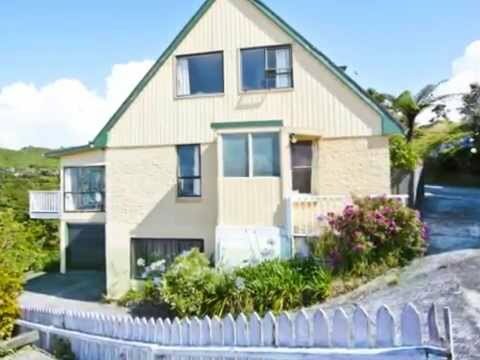 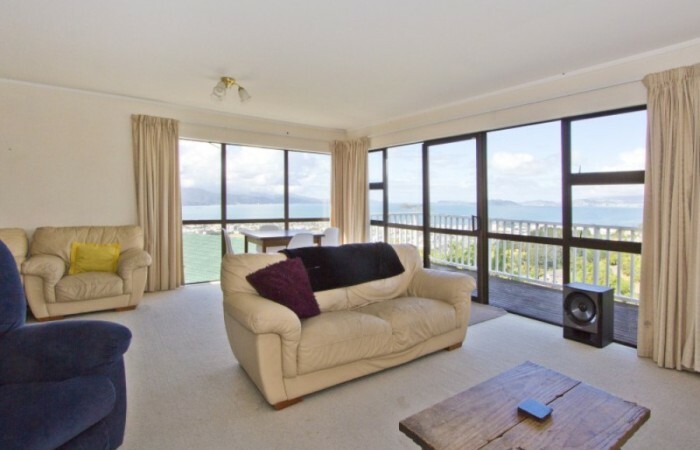 With spectacular Harbour Views, this spacious 230m2 home has huge potential. 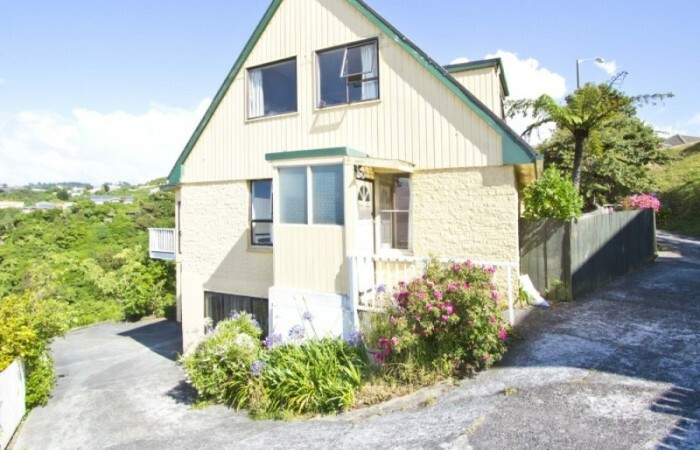 Give this home a little love and you will be rewarded. 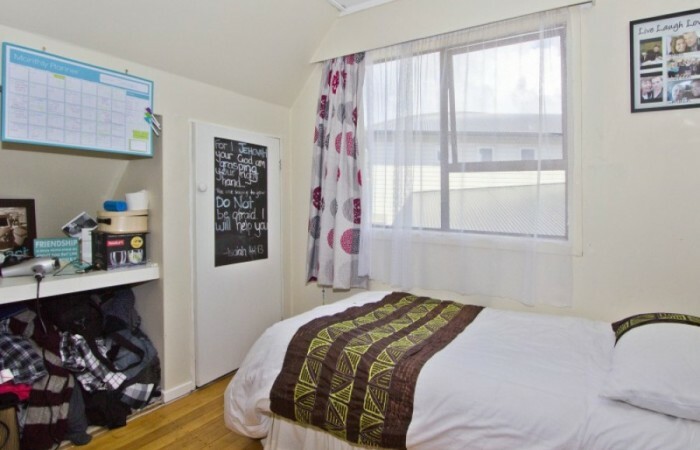 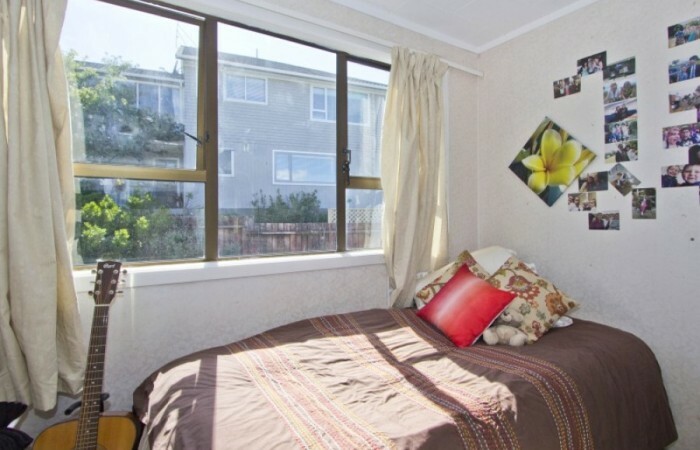 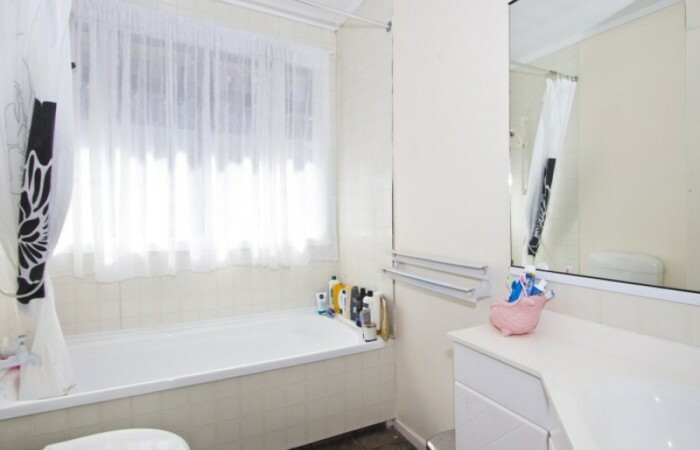 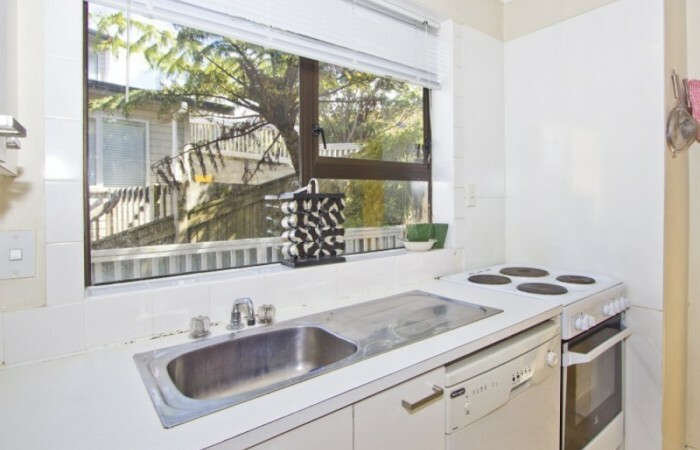 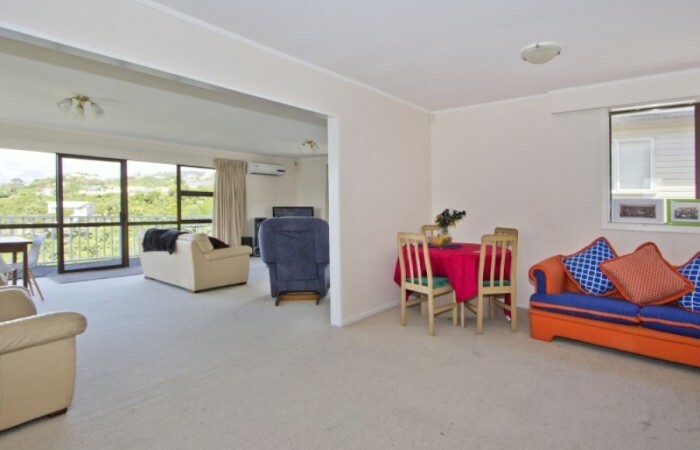 • Short walk to Maungaraki Shopping Centre, Maungaraki Primary School, preschools and public transport. 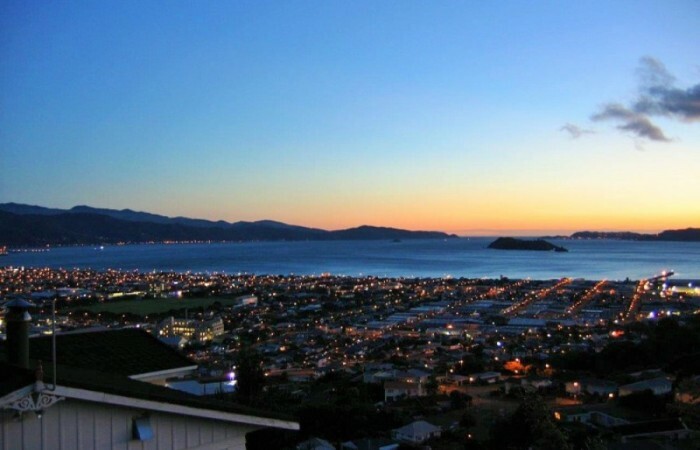 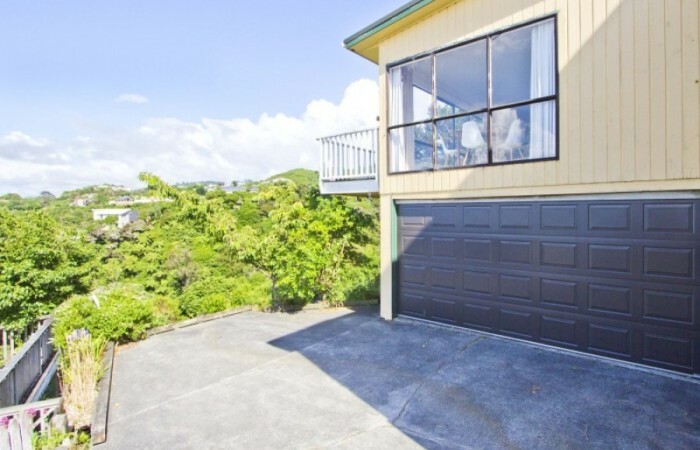 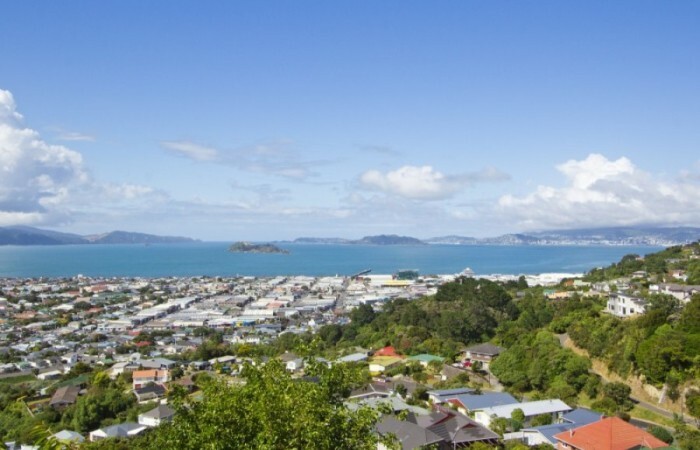 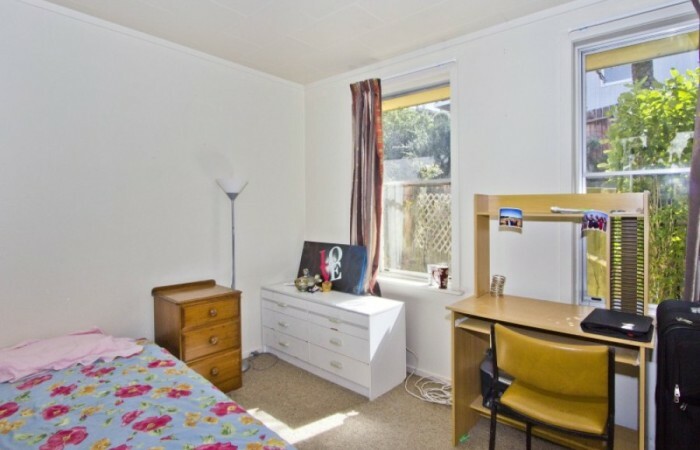 Conveniently located in Maungaraki, close to Lower Hutt CBD and Petone Village, easy access to the Motorway, and short drive to Wellington CBD. 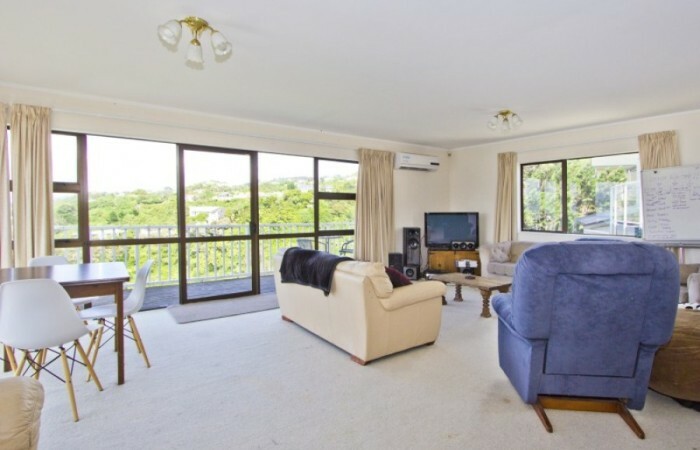 Call now for more information and to arrange a viewing.